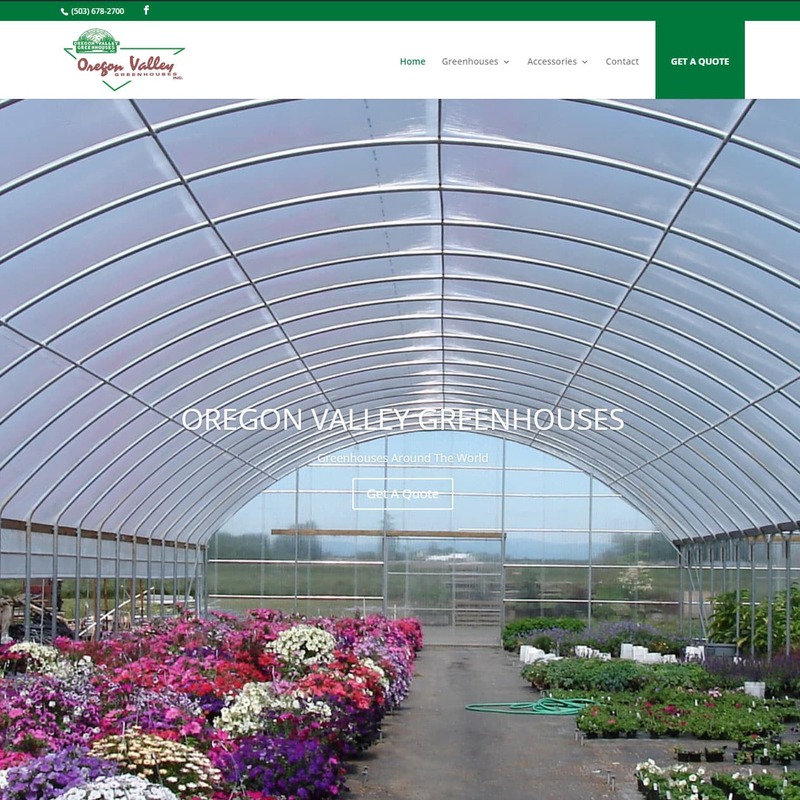 Oregon Valley Greenhouse was a full WordPress redesign and build from their existing site. In partnership with ITZonTarget I designed and built their new site which they were looking for a clean and simple design to showcase their greenhouses and accessories. 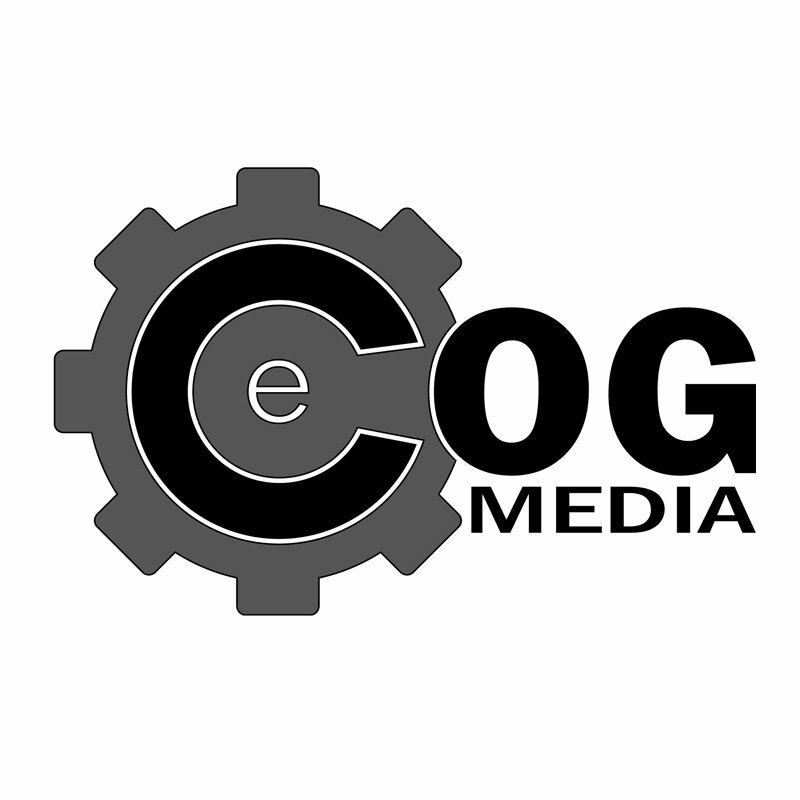 OVG wanted something that was easier to navigate for their clients with improved SEO searching and optimization. In addition they wanted to switch from their old domain of oregonvalleygreenhouses.com to their ovg.com domain.